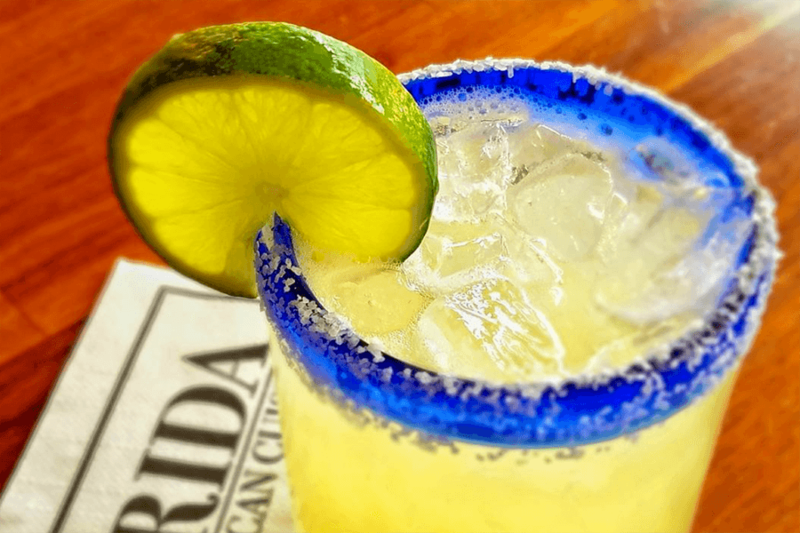 Frida offers authentic, traditional Mexican cuisine made with the highest-quality ingredients and infused with a modern sensibility. A beautiful, festive experience, from the moment you walk in. Enjoy a menu full of mouthwatering specialties including Molcajete Frida, skirt steak grilled arrachera style, chicken, chorizo, avocado, cilantro, queso fresco and grilled cactus served on a mortar with a warm roasted tomatillo salsa and fresh, handmade corn tortillas. Call Caruso Concierge at 818.637.8982​ to book your dining reservation. With a range of stylish boutiques and popular global brands, The Americana at Brand is one of L.A.’s favorite shopping destinations. Dine al fresco while overlooking the dancing fountain, enjoy tapas at a cozy wine bar, or choose from a number of fast-casual eateries, all guaranteed to satisfy your appetite.